If your home’s layout doesn’t meet your needs, you’ve got two good options besides moving. You can change the floor plan by remodeling the space. The second choice is creating more room with an addition. 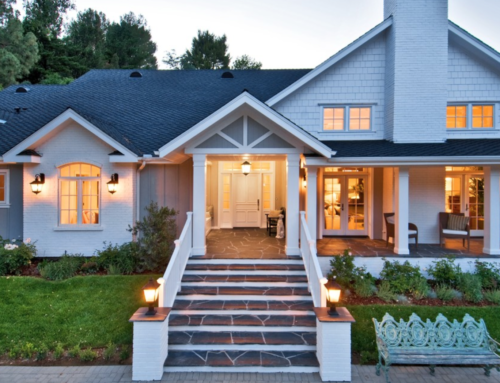 Remodeling vs. a home addition is explored throughout this guide. Interior finish work such as flooring, windows, painting, etc. Additions are more expensive, but give you more freedom in designing a home that fits your family and lifestyle. Either option might require obtaining permits for the work and hiring an architect to assist with design and structural requirements. 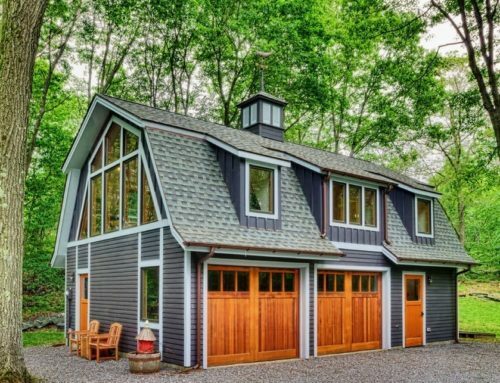 This guide on how to change a home’s floor plan details the possibilities, challenges and costs of both options. Your potential return on investment (ROI) is how the change will affect the immediate resale value of your home. In the home remodeling industry, it is also called cost to value. 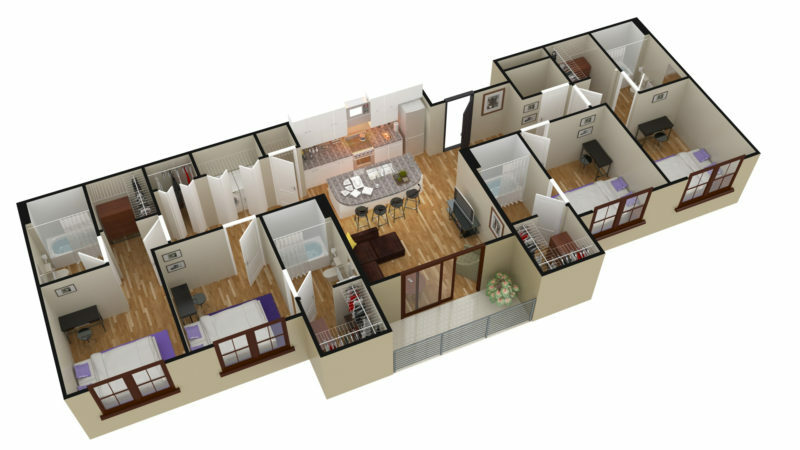 You want to stay in your current home, but you don’t like the layout or it is too small. You’ve shopped around and can’t find a home that fits your ideal. The cost of upgrading your current home is less than the cost of selling it, paying real estate commissions and relocating. You’ll need to get estimates for potential work to determine if this is the case. 1). Changing your floor plan within your home’s existing footprint – i.e., without altering exterior walls or the roofline, a topic we’ve covered elsewhere. 2). 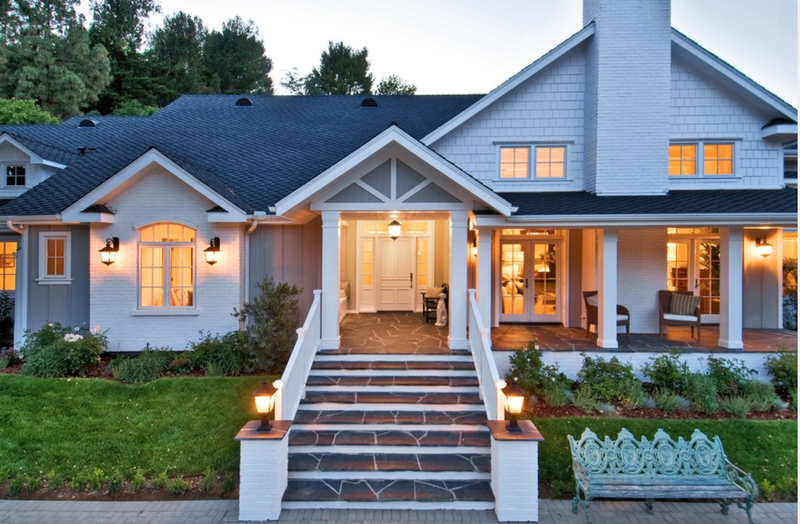 Adding square footage to your home by changing the roofline, expanding its footprint or both. In the next section, we look at the most popular home updates – Kitchens, bathrooms, bedroom suites and more – and how they can be accomplished within both options. Is the kitchen walled off from the rest of the home, so food preparers are secluded there away from family or guests? Would you prefer a larger kitchen for your cooking pursuits, perhaps designed with room for eating and socializing? Average kitchen remodeling cost is $280 per square foot compared with $420 per square foot for an addition. The total possible range for kitchen remodeling is $190 to $640 per square foot. Cost is based on the quality of the upgrade. We’re not just talking about just changing cabinets, countertops, flooring and appliances. This guide is about changing the kitchen floor plan, which typically means removing or adding walls, as part of the renovation. Kitchen remodeling without an addition works when you have the space for the kitchen you want. Common scenarios are to knock out walls of an enclosed kitchen to open your floor plan and/or to take adjoining space for enlarging the kitchen. $300-$1,000 | Required permits based on the work being done such as construction, electrical, plumbing and mechanical/HVAC. $300-$1,200 per wall | Non-load bearing wall removal. Cost includes disconnecting and removing wiring. $1,600-$2,800 per wall | Load-bearing wall replacement. Removing a load-bearing wall and electrical wiring and replacing it with a beam for support. If an architect must be hired to plan this project, the cost will be up to $600 more. $1,000-$4,000 | Cost to move wiring and/or plumbing. $10-$15 per square foot | Removing the existing kitchen materials. $160-$600 per square foot | Cost of finishing the remodeled kitchen – Cabinets, countertops, flooring, lighting, appliances and an island with wiring and plumbing. Average costs are $175/sq. ft. for basic, $335/sq. ft. for mid-grade and $550/sq. ft. for high-end kitchen remodeling. ROI goes down as cost goes up. There is a consistent rule in home remodeling. Small projects using basic or mid-range materials and appliances bring a higher return on investment than complete kitchen renovations using high-end materials. In other words, it’s hard to recover $100,000-plus kitchen remodel cost when selling your home. It is much easier to recoup $25K to $50K. Balance that principle with another one: It is best to choose materials consistent with what is expected in your neighborhood. If quartz or granite countertops are the norm, laminate will make it harder to sell your home. Kitchen addition cost averages $420 per square foot, or $140 per square foot more than kitchen remodeling. This is because the new space must first be built and then finished. Upscale kitchen addition cost can be more than $700 per square foot. This project requires demolishing one or more exterior walls, excavating and adding foundation, framing and finishing the new exterior wall or walls, installing heating and cooling equipment and finishing the interior space. Here’s a breakdown of the cost. 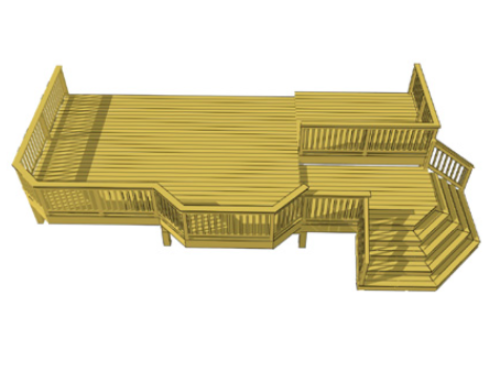 $100-$500+ | Site plan. Your local building or development department requires a site plan for additions before issuing permits. The site plan shows proposed changes to your home and that the addition will meet local setbacks and other requirements. Your HOA might also require a site plan before it approves the project. $1,750-$4,000 | Permits for construction, electrical, plumbing and mechanical/HVAC. The total cost of the permits will be determined by the size of the addition or by the value it is expected to add to your home. $500-$2,200 | Architecture and site engineering. Cost is based on the size and scope of the addition. $2,400-$6,500 | HVAC system. This is necessary when the existing system isn’t large enough to serve the existing home plus the addition. $14-$24 per square foot | Excavation and foundation. 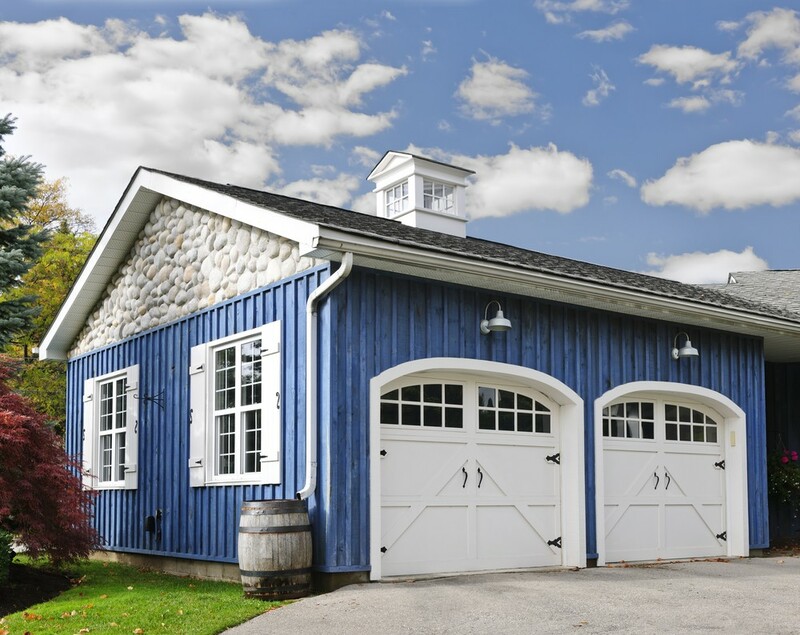 Cost is based on many factors including whether you choose a slab, crawlspace or full basement. $17-$30 per square foot | Framing the new kitchen. 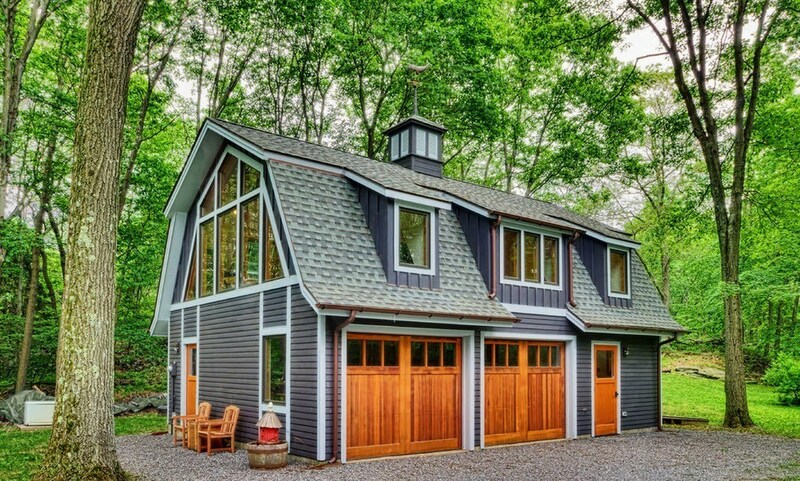 Cost depends on its size, height and depth of the walls, the slope of the roof and how difficult it is to tie the addition into the existing home. $24-$46 per square foot | Siding, roofing, windows and drywall. 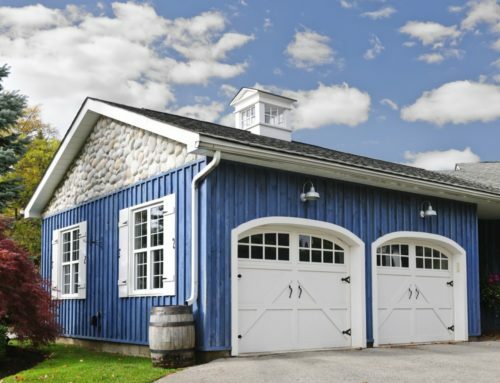 Costs might be higher if premium materials such as brick or stone siding or tile or slate roofing. $160-$600 per square foot | Finishing costs – Flooring, cabinets, countertops, appliances, an island, breakfast bar, built-in seating, etc. The more elaborate the kitchen design, the higher the cost. The cost of a kitchen addition is harder to recover than the cost of a remodel. This is especially true if the addition pushes the value of your home well above the average value of homes in your neighborhood. You’ll get the best kitchen addition ROI if your home is undersized for the neighborhood before the addition and you avoid luxury materials. Average bedroom suite remodeling cost is $235 per square foot, though typical costs range from $175 to $300 or more per square foot based on the design of the space, suite features and the quality of the materials used. The average cost for a bedroom suite addition, also called a master suite addition or an owner’s suite addition, is $360 per square foot. Let’s review your options, costs and return on investment for bedroom suite remodeling vs. bedroom suite addition. Creating a suite out of existing space is usually done by combining two adjoining bedrooms. A wall is removed, and the space is configured into a bedroom, bathroom and other features such as a walk-in closet. $300-$800 | Required permits based on the work being done such as construction, electrical and plumbing. $2,000-$4,500 | Plumbing a bathroom where one did not exist. $160-$275 per square foot | Cost of finishing the remodeled bedroom suite – Bathroom fixtures, countertops, flooring, lighting, walk-in closet and organizers, etc. Premium materials and specialty features like a steam shower, jetted tub or skylights can push the cost higher. If the cost to value is a concern for you because you plan to sell your home in the near future, then a mid-range upgrade will give you a better return on your investment than an upscale remodel. Reducing the number of bedrooms in your home could hurt resale value. Find out from a realtor what is the average number of bedrooms in homes in your neighborhood and how eliminating one might affect your ability to sell your home. While average master bedroom suite cost is $360 per square foot, they range from less than $300 to more than $500 per square foot based on the design, materials and amenities you select. Here’s the cost itemization. Again, you might not incur all these costs such as load-bearing wall replacement. 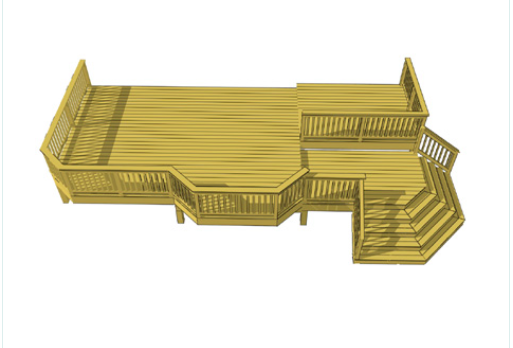 $100-$500+ | Site plan. This might not be needed if the home’s footprint isn’t enlarged. $1,500-$3,200 | Required permits based on the work being done such as construction, electrical and plumbing. $2,400-$6,500 | HVAC system. Based on a mini split heat pump and two indoor units. 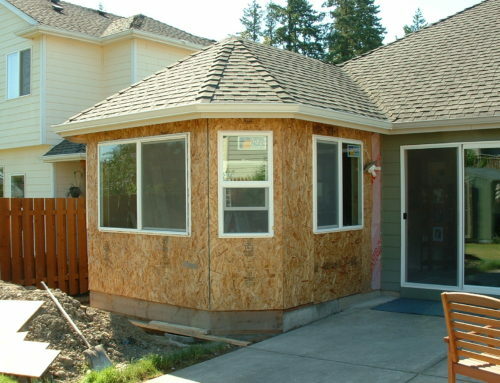 $85-$125 per square foot | Cost to excavate, frame and enclose the addition with roofing, siding, windows and drywall. $195-$310 per square foot | Cost of finishing the bedroom suite – Bathroom fixtures, flooring, countertops, lighting, closets and organizers, doors and trim, etc. Premium amenities can drive costs even higher. Second-floor additions are the most cost-effective. If you’re suite is built above existing space, then you won’t have excavating and foundation costs. It might be your only option where property boundaries are tight. As with other projects, the ROI on a mid-range project is better than that for upscale projects. Overall, the cost to value of a bedroom suite addition is poor compared with other projects. This is due to their high cost that typically makes the house one of the pricier homes in the neighborhood. Realtors warn that homes costing more than surrounding houses are hard to sell. Bathroom construction cost ranges from about $300 to $800 or more per square foot. There are two ways to add a bathroom to your home. The most common approach is to change the floor plan to create a bathroom out of existing space. A new bathroom can be part of an addition too, perhaps one that adds a separate guest bedroom, laundry room, den, office or storage space. The cost per square foot for this project can be high due to the concentration of materials, plumbing and fixtures in a small room. Average cost of remodeling your existing floor plan to include a bathroom is $530 per square foot, though costs can top $800 if you install luxury features. Walk-in closets and pantries can be renovated into bathrooms. Space can be taken from an unused office or bedroom or a large living room too. As little as 4×6 or 5×7 feet are needed for a shower enclosure, toilet and vanity/sink. $2,000-$4,500 | Rough plumbing including water supply and drains. 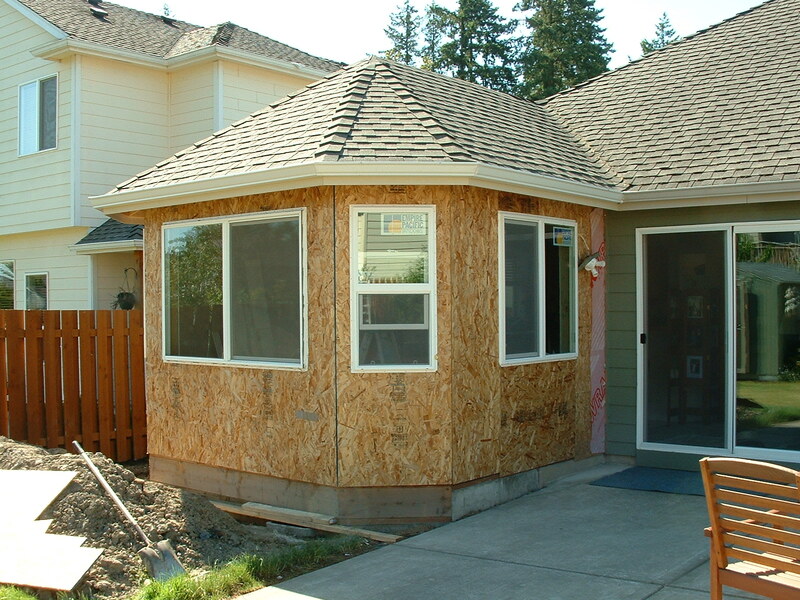 $12-$18 per square foot | Enclosing the bathroom framing, electrical wiring and outlets, drywall and a door. $265-$435 per square foot | Cost of finishing the bathroom – Bathroom fixtures, countertops, flooring, lighting, etc. ROI is highest when the new bathroom brings your home up to the average number for the neighborhood and you use basic and mid-range materials to complete it. The cost and ROI of this type addition is quite similar to those of the bedroom suite addition above. The cost includes first the foundation, framing, roof and siding – expenses you don’t have when remodeling space to make a bathroom. How you finish the interior will affect total cost. Open space, carpet and a limited number of windows, for example, cost less. Upgraded amenities like genuine wood floors, a window wall or fireplace with hearth and mantel can raise costs to $600 per square foot or more.